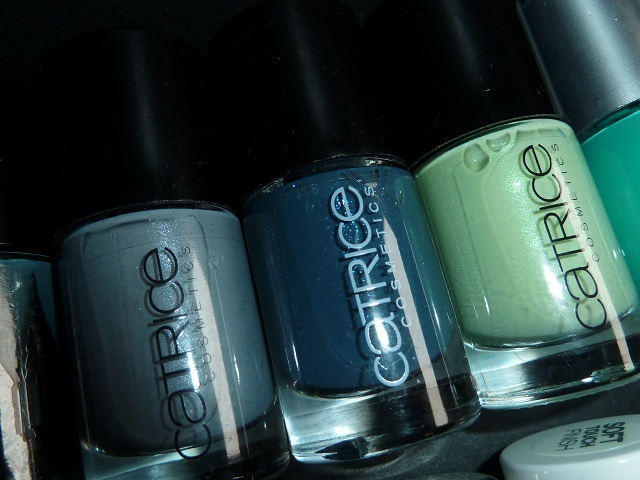 Fashion Polish: one million pagesviews + blogaversary : one month of giveaways, week 4!!! one million pagesviews + blogaversary : one month of giveaways, week 4!!! This is it... Last week of celebration. If you've missed week one, two or three, they are still open. Until Dec 11th so just follow the links. Here we go. For week 4, I have decided to share with you some more European pretties from my trip to Holland, I hope you will enjoy them as much as I do. This is so awesome thank you! Ack! I didn't put my user name that I follow under: It's Fashion Footing for Amanda Alexander. 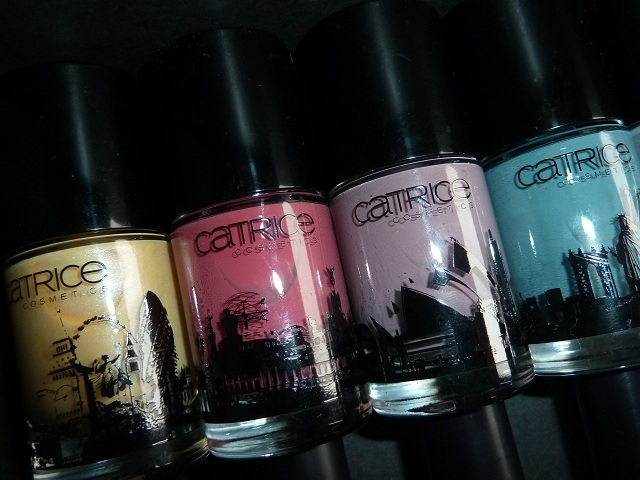 The three from Catrice... (which are discontinued :-( :-( ) Perfection!... And of course, I also love Teeez cool <3 Thankx! Thanks so much for the giveaway! Amazing prizes! Awesome! Thank you for this MASSIVE giveaway! Those are so pretty! I really wish I had some of them! And you don't have to thank us for reading your blog. It's all so beautiful that we should thank you for doing all those posts! It's a pleasure looking at your pics! Best giveaway ever!! My fingers are crossed, I want to win so bad. Good luck everyone! ;) Thank you for this amazing giveaway! happy blogaversary and one million pagesviews!! Wow! Now that IS hitting the jackpot! 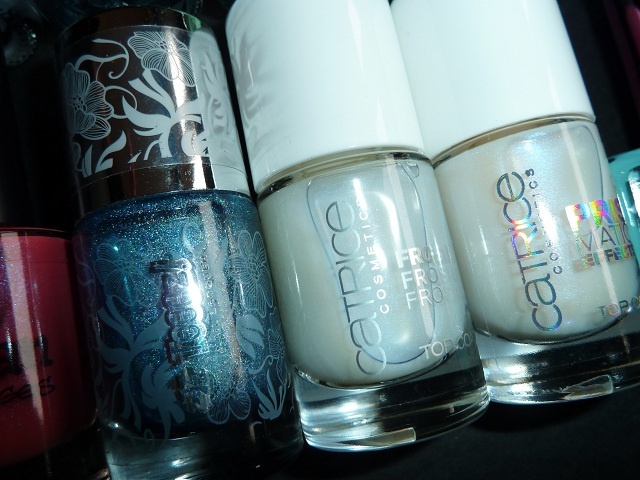 What an awesome assortment of polishes. I have so got to get me some of those hello kitty polishes! OMG! 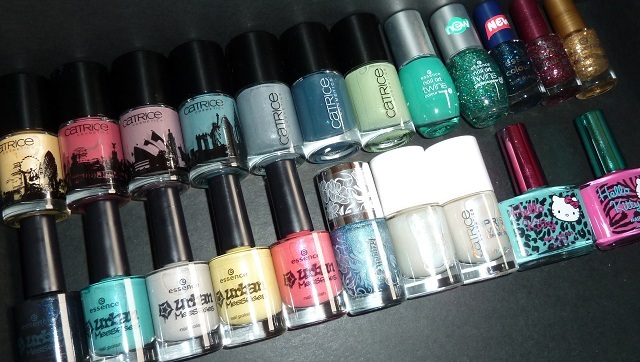 *_* this will be the best Christmas present ever for the lucky winner. ZOMG and I was just searching for Essence Time for Romance! SQUEE! this is an amazing giveaway. thank you for the opportunity! wowwwwwwww!! !il giallo con riflessi d'argento è stupendo!!!!!!! Nice giveaway!!! do check mine if poss!! 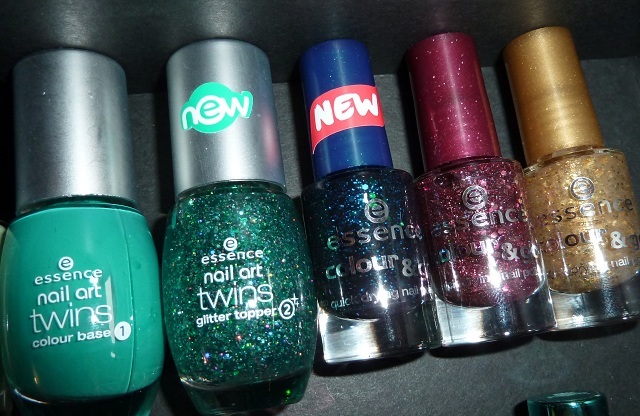 I love colorful on my nails, hope I can get one of them,love ya <3 Thanks for this awesome giveaway. ANY of these give aways are a treasure! As are you're posts I am finding! I love coming to the internet and finding new inspiration! Thank you! Great! I have already noted. Thank you for the draw and the blog.